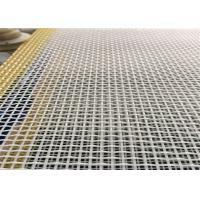 sludge dewatering conveyor dryer belt ,waste water treatment screen is widely used in wastewater treatment ,paper and tissue ,coal mining plants and jucie pressing of grapes,fruits. 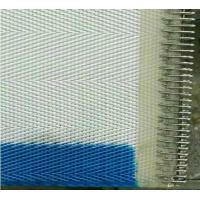 Texo weaving machine imported from sweden. 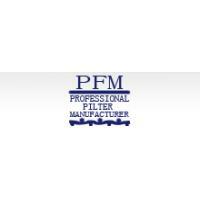 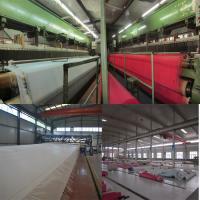 Heat shaping processing is very important to the quality of polyester dryer screen,PFM Screen has 100 meter long heat treatment machine,this processing can work under 200ºC temperature with slow speed to make sure the quality of polyester dryer screen.the error is only ±1ºC in the whole heat shapeing processing. 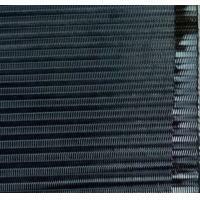 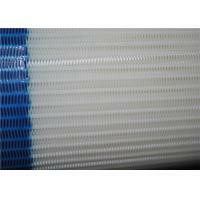 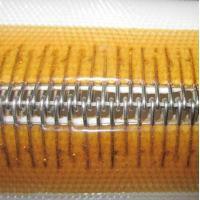 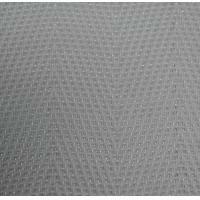 for sample,we can supply polyester mesh belt for sludge dewatering belt free ,and freight of sample paid by buyer. 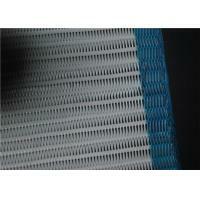 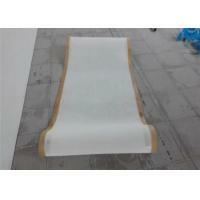 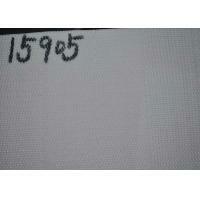 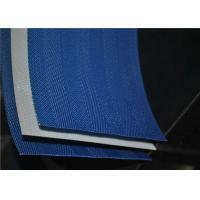 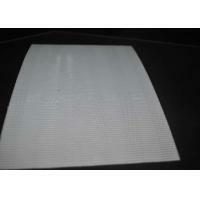 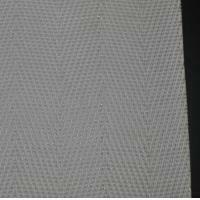 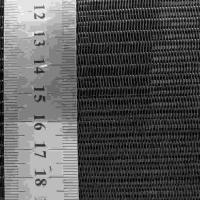 for big quantity of polyester mesh belt, usually ship them by sea. 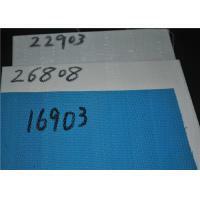 of course ,the shipment ways is decided by customers` requriement. 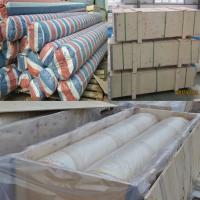 Ususally we pack them with air bubble film and plastic bag when ship the belt by air, and pack dludge dewatering belt with plywood case if ship by sea.